29 August 2018 – When you finally reach retirement age, you need to be in a position where you can afford to maintain a similar lifestyle which you have been accustomed to prior to retirement. The only way to achieve this is making sure you start planning and saving for retirement much earlier. 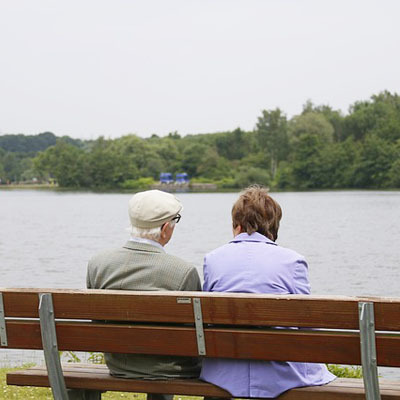 “Retirement should not be a time to worry about finances, unfortunately most retirees realise when they reach this stage of their lives that they didn’t save enough,” adds Sathu. Financial discipline: Even at retirement, financial prudence remains important so it’s important to continue making financially sensible decisions because as a retiree you may only have one income. Financial decision must be diligently evaluated to avoid making costly financial mistakes as you may not have enough time to recover the losses should things not go your way. Evaluate costs: Look at your current household expenses and identify areas where you can cut costs. These expenses can be filtered down based on your needs and wants. The key is to prioritise things that matter the most such as insurance and medical care. Budget: This is a very important element, it allows you to plan your finances and also give you a view of what you can and cannot afford to ensure that you don’t outlive your retirement savings. Therefore, you need to stick to your monthly budget and regularly review if you are living within your means. Monitor investments: Environmental shifts, inflationary changes are some of the things you need to consider that can have a direct impact on your investments. Therefore, it is advisable to enlist the service of a financial advisor who will help you monitor and ensure that your savings are safe from market fluctuations. Use discounts/vouchers: Shop smart and take advantage of discounts offered by retail stores. The savings might seem small but they may help you save a substantial amount over the long term. Also take advantage of rewards programmes. For example, FNB rewards customers for certain transactions through its eBucks rewards programme. “Good financial habits don’t stop when you go on retirement, it is a lifetime discipline that should be practiced in order for you to have a financially balanced lifestyle,” concludes Sathu.